Twenty students from ZJU and SUPSI began their one-week joint design and research workshop on March 24th 2018, at Department of Architecture, Zhejiang University. Students completed the first phase of the workshop on March 30th, having designed adaptable low-energy small houses and analyzed their energy consumption. 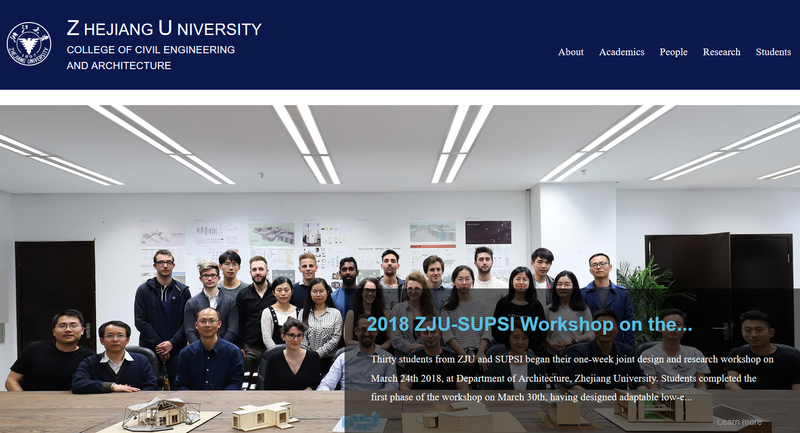 This is the ninth year of ZJU-SUPSI workshop, and quantified analysis such as energy-saving design, indoor thermal comfort, and energy utilization has been included to improve the workshop. 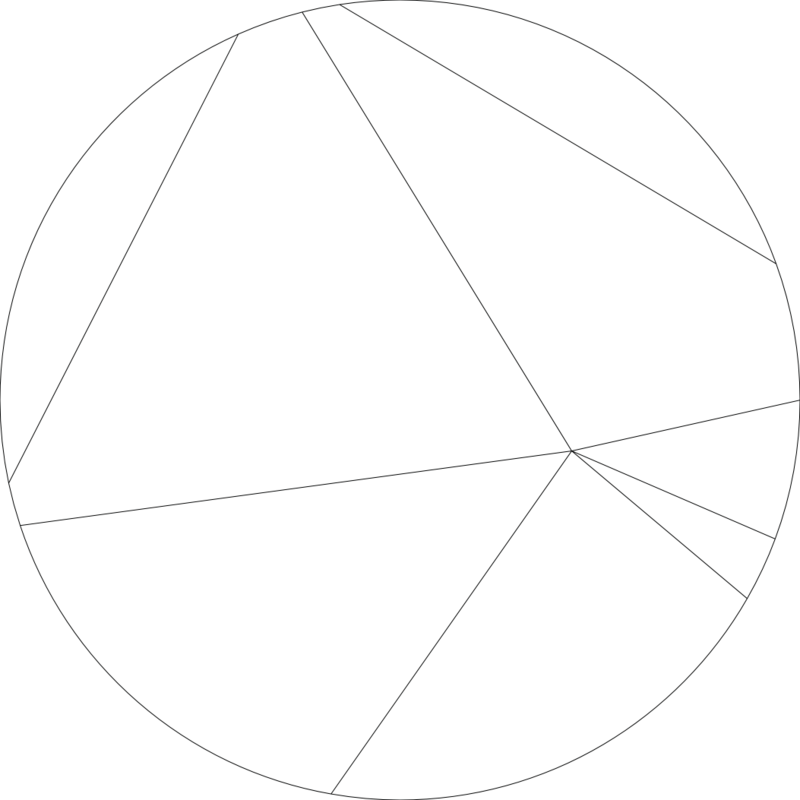 The second phase of this year’s workshop will be held in Lugano, Switzerland on July 16th-21st.